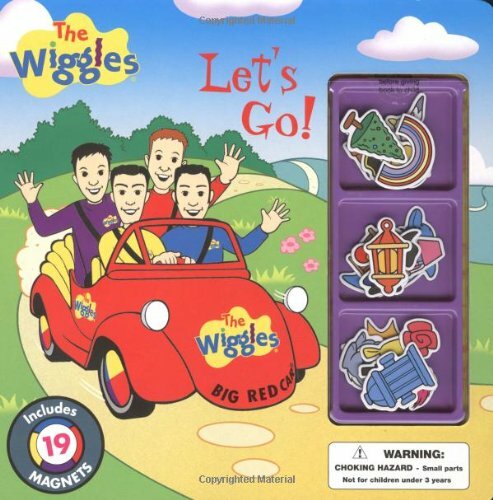 The Wiggles are always on the go, traveling in a lot of different ways to visit their friends all around town. They drive the Big Red Car, sail on Captain Feathersword's ship, ride a train, and finally pedal bicycles all the way home. 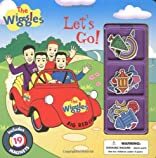 Kids will love playing along with the story by placing the magnets (attached in a sturdy blister) on the magnetic pages.